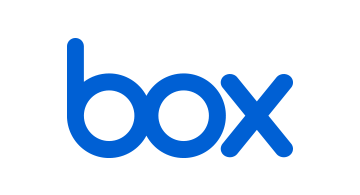 Box also provides APIs and SDKs to securely upload, store, view, annotate, search, and comment on nearly any type of file in your apps, designed for the enterprise. With this, Box helps developers overcome challenges with content management by taking complex process and abstracting them with just a few lines of code. The Box Platform APIs are easy to use and extensively documented, with tools to help you every step of the way.